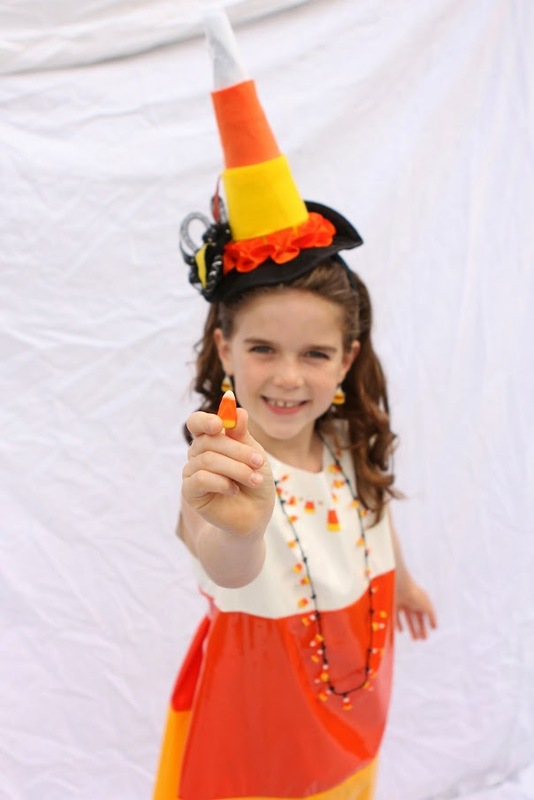 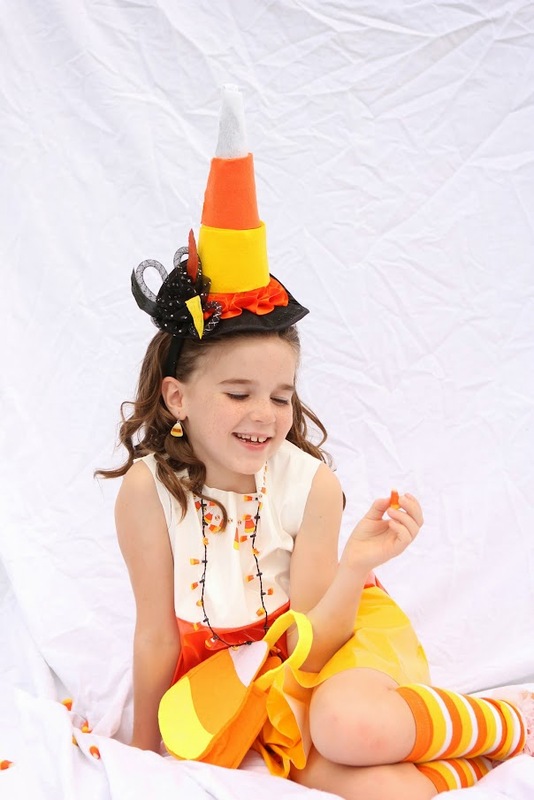 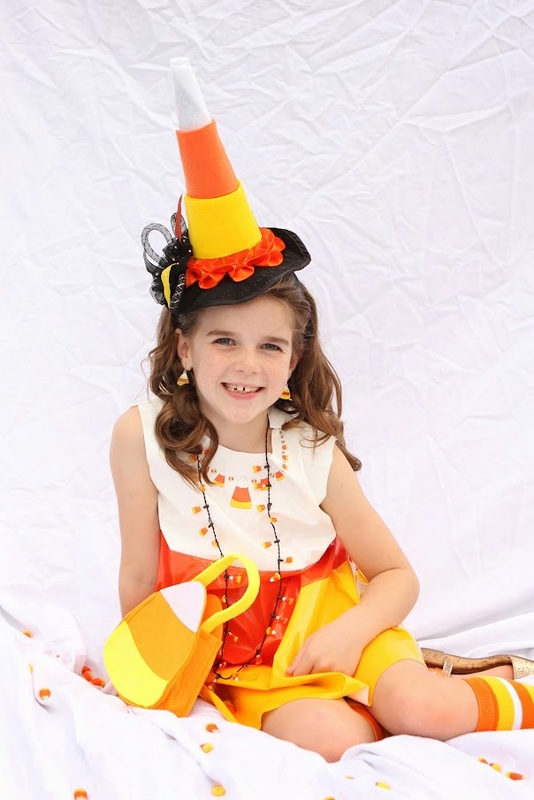 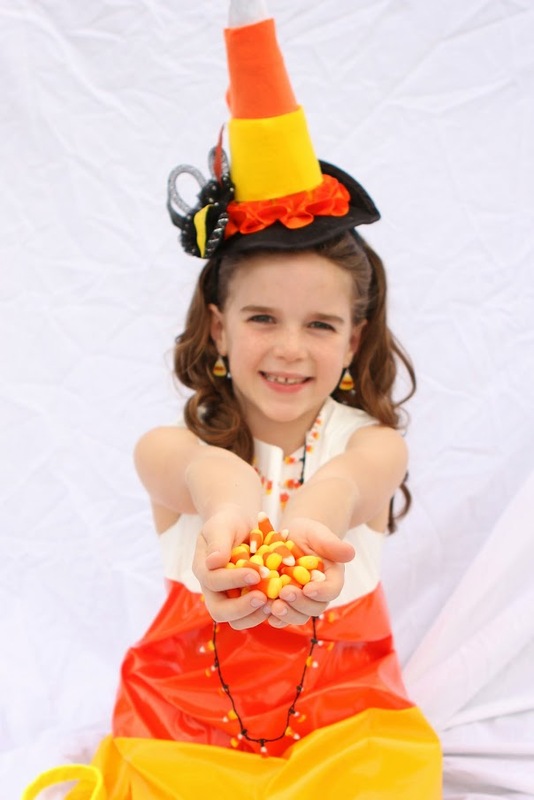 Ella LOVES candy corn, so what better than to be a Candy Corn Princess for Halloween this year?!? 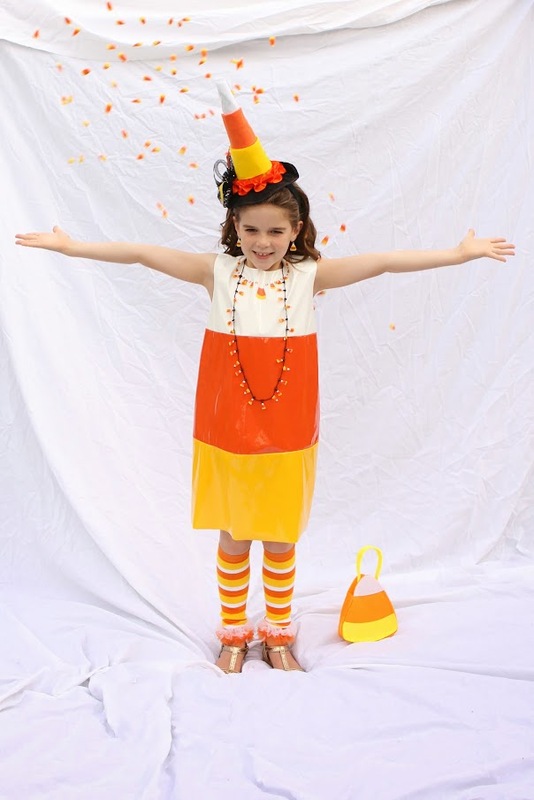 She’s so “sweet”! 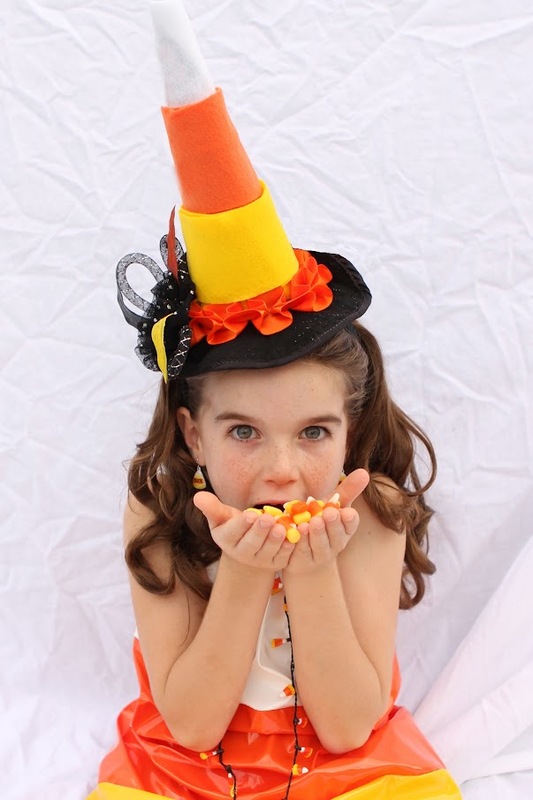 she wants to eat them all!